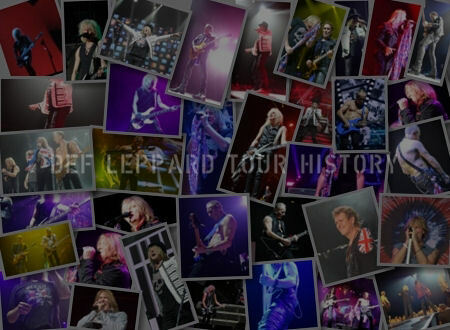 Def Leppard guitarist Phil Collen was recently interviewed by New Jersey press ahead of the Uniondale, NY show. 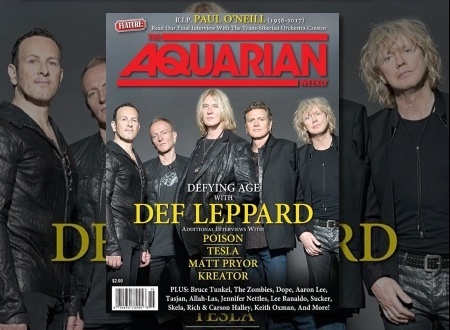 Phil spoke to Tina Whelski of The Aquarian Weekly magazine. 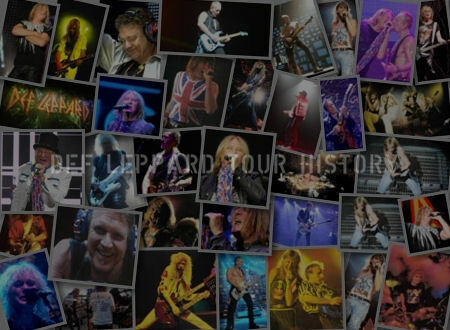 Phil talked about the band's appeal to fans, Hysteria turning 30 this year, songs he loves to play live, staying healthy on the road, the Live From Detroit DVD, favourite Def Leppard memories, stories he hears when meeting fans, the current album and being grateful. He was promoting the show in Uniondale, NY which took place on 15th April. The band's first show in the city and at the Nassau Coliseum in 24 years. 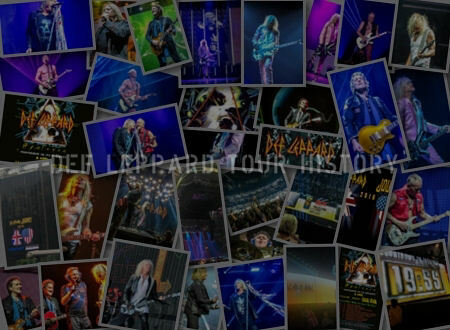 "We put out our last Def Leppard album called Def Leppard. It went top 10 in like 20 countries and like number one in a few countries. Number five in the U.S… We were grateful and that is the reason we did the album. This is purely for us and we wanted to share it with our fans. We wanted them to hear how we felt about our music. I’m really grateful that we’re able to do this at this level and keep going. I think we keep getting better each year. I get such a buzz actually experiencing that. I’m totally over grateful for that. I think that what you put into yourself is what you get out. We work hard and it comes back." 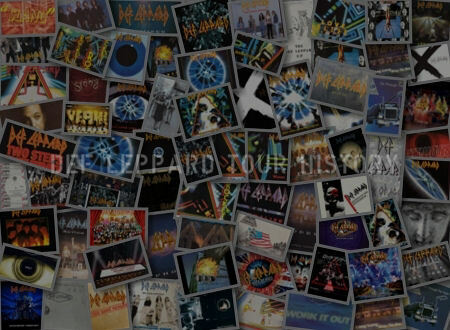 "Obviously, one of the most amazing moments was when we’d done the Donington Festival [Monsters Of Rock] back in ’86 and it was Rick Allen’s return to the stage after losing his arm. He practiced for like a year…Everyone stood up—a standing ovation. Everyone’s crying and all that stuff and there’s 60,000 people. It was really, really super cool. That was a moment."